Before he was the world's most famous drag queen, RuPaul was just a kid growing up in San Diego, California. But he knew something was different about him. He noticed things that other people didn't. He found joy in the irreverence of characters like Bugs Bunny, and TV shows like Monty Python's Flying Circus. When he was still in his teens, he packed his bags and followed his sister to Atlanta. He attended performing arts high school, and a brief stint as a car salesman, he started performing with a couple of underground bands. They were searching for a way to be subversive, and decided to perform in drag. RuPaul found that something clicked -- both for himself, and for the audience. He spent years performing and appearing on public access TV, but he became an international star with his 1992 hit single, "Supermodel". 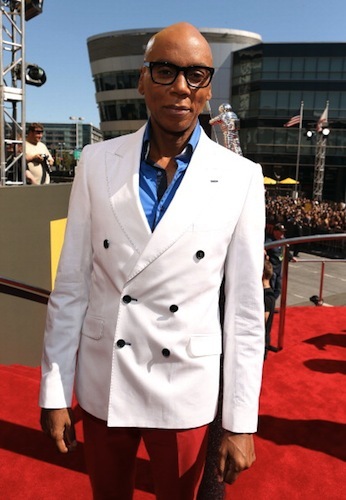 Recently, he's hosted RuPaul's Drag Race, a reality competition series featuring RuPaul as host and mentor to the contestants as they battle to become America's next drag superstar. Drag Race is now in its seventh season on LOGO TV. We're joined by Carolyn Kellogg to talk about books! Her first recommendation is a memoir about a TV repairman's obsession with immortality that leads to his professional pursuit of cryonics -- the art of freezing people. 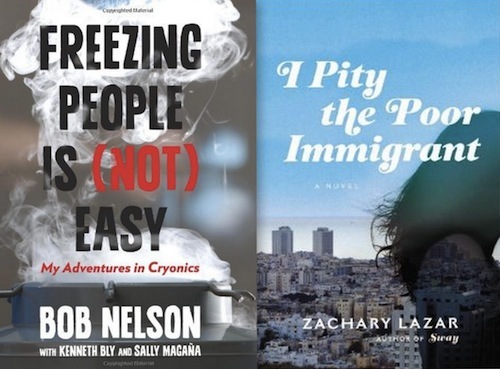 It's called Freezing People Is (Not) Easy: My Adventures in Cryonics by Bob Nelson, Kenneth Bly and Sally Magana. Her second recommendation is a twining novel about the legendary gangster Meyer Lansky and a murder investigation in Israel, called Jacket Copy. The hosts of the podcast My Brother, My Brother and Me won't hesitate to give their advice, though they don't always suggest you follow it. 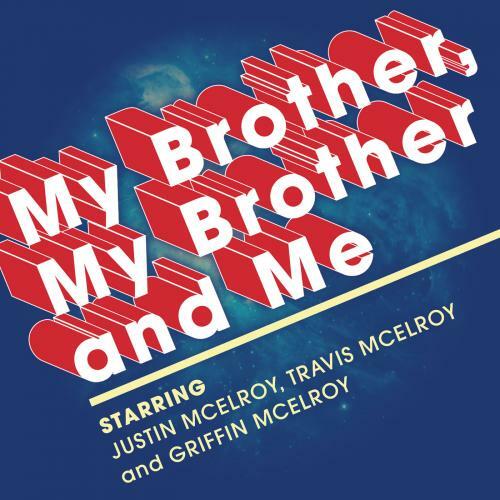 Justin McElroy, Travis McElroy and Griffin McElroy stop by Bullseye to answer some of our listeners' cultural quandaries. Here are their takes on dealing with your parents' (terrible) TV recommendations, what it means to hog a game at a barcade, and how comedians should respond to hecklers in the crowd. 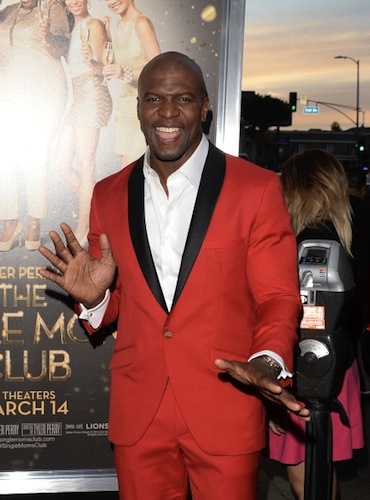 Terry Crews has taken a pretty unconventional path. He played football in college, but he didn't go on scholarship, and joined the team as a walk on. He played in the NFL for years as a linebacker with the Rams and the Chargers, but when he was done, he didn't become a sports commentator. Instead, Crews went back to one of his first loves -- the arts. And while he continues his devotion to his workout regimen, he now uses his physicality in his work as an actor. He's worked steadily in a string of movies like The Longest Yard and The Expendables, and adds a tough-but-caring element to his characters in TV shows like Everybody Hates Chris and Brooklyn Nine-Nine. You can see him now as an essential part of Brooklyn Nine-Nine's ensemble as the police detective and family man, Sergeant Terry Jeffords. Brooklyn Nine-Nine airs Sunday nights on FOX. Crews is also the author of a memoir, called Manhood: How to Be a Better Man - or Just Live with One. This week, Crews tells us about growing up in Flint, Michigan, discovering his love of both art and physical fitness, the difficulty of ending an NFL career, and the joys of working on Brooklyn Nine-Nine. 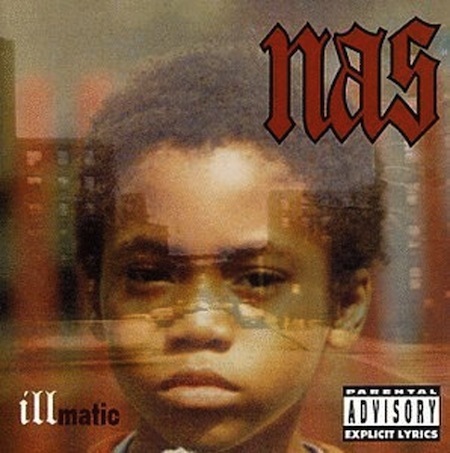 Jesse shares the greatest hip-hop album ever recorded, Nas' Illmatic. A bold claim? Yes. A true claim? Also yes. This episode originally aired March 25, 2014.